A new, ongoing study, being carried out at St Jude Children’s Research Hospital (TN, USA) has exhibited success in shrinking neuroblastoma tumors in young high-risk patients. Within the cohorts of children and teenagers who participated in the study, almost 40% completed treatment exhibiting no signs of disease. The preliminary findings were reported recently at the American Society of Clinical Oncology Annual Meeting (3–7 June, IL, USA). Neuroblastoma is diagnosed in approximately 700 individuals per year in the USA, with the majority of diagnoses being made for children 5 years old or younger. Roughly 10% of these cases are identified as high risk (involving a wide spread of disease within the body or mutations in the MYCN gene), which reduces the likelihood of survival to 50–60% 3 years after initial diagnosis. 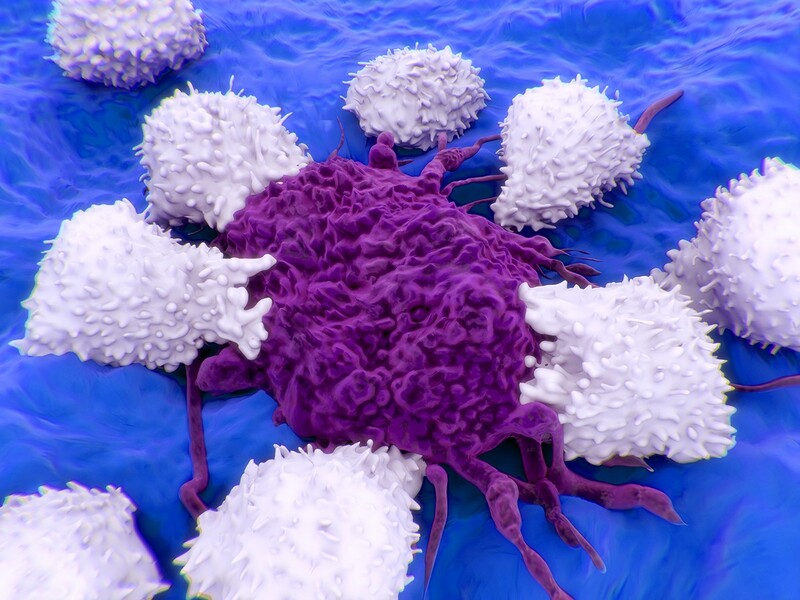 The treatment regimen in the current trial comprises immunotherapy with the experimental monoclonal antibody (mAb) (owned by EMD Serono [Darmstadt, Germany] and produced at St Jude Research Center) in addition to multidrug chemotherapy, surgery, radiation and hematopoietic stem cell transplantation. Of the 34 children and teenagers included in the study, 13 showed no evidence of disease upon completion of treatment and four patients have been off treatment for 18 months. Thirteen patients are still receiving treatment, while a further two received additional therapy due to persistent disease. Two patients died of treatment-related toxicities.